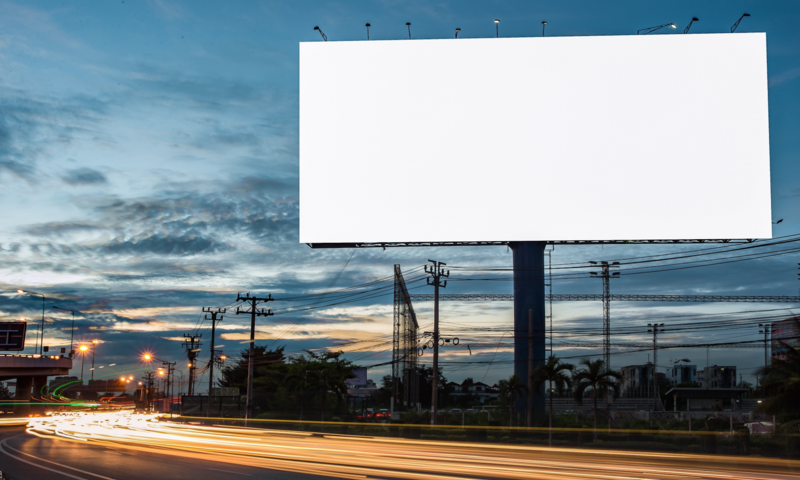 Current conversation around digital marketing may lead you to think that billboards and TV adverts became extinct back in 2012. Of course this is not the case, but there’s no denying that modern marketing channels seem a lot more relevant compared to their analog counter parts. It is difficult to argue the fact that digital methods offer a number significant advantages over traditional methods like outdoor advertisements, leafleting and print. But the question does need to be asked, does traditional marketing still have relevance in a modern business’ marketing strategy? Digital marketing’s advantages over traditional medias are compelling. Consumers are constantly becoming savvier, more informed and better equipped when it comes to their buying habits. This is making more traditional marketing methods less appealing, and are therefore losing effectiveness in many markets. People like choosing what content they are seeing, they like interacting with brands and they want to do their own research. Digital marketing appeals directly to these needs, and captivates an audience much more strongly than a billboard or a radio advert. • 89% of customers use search engines to influence their purchase decisions. • 72% of marketers at the enterprise level consider SEO a successful tactic for achieving marketing objectives like lead generation and increased web traffic. • 18% of local searches lead to a sale within 24 hours. • 89% of consumers search for local businesses on their phone at least once per week, and 58% do so daily. • 61% of consumers have their purchasing decisions influenced by custom content. • Content marketing costs 62% less than traditional marketing and creates roughly 3 times as many leads. • 82% of companies with blogs see positive ROI from their inbound marketing. Does this mean we should abandon traditional methods for good? Will we never see a billboard again? Will London’s underground escalators be free from irrelevant, jargon filled screen ads forever!? Tactics such as TV and radio ads can also be highly effective at mass market branding. Brand recognition developed this way can be leveraged to improve the performance of an existing digital content marketing campaigns. 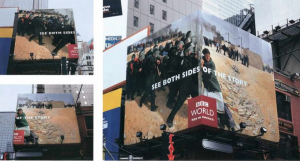 Outdoor campaigns, such as billboards, phone boxes and other physical adverts, when strategicly placed, can be a great way to improve brand awareness. 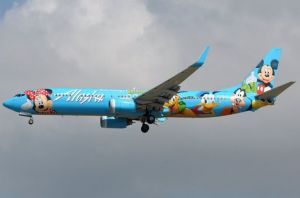 A fantastic use of outdoor advertising, Alaska Airlines created this artwork to visually demonstrate their route to Disneyland. A compelling message amplified by an unexpected format. 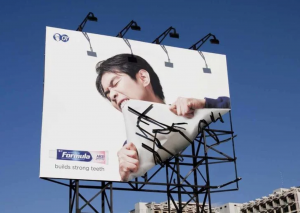 This strong image reinforces their claim “builds strong teeth” in a real and tangible way. Ads don’t need to be flat. 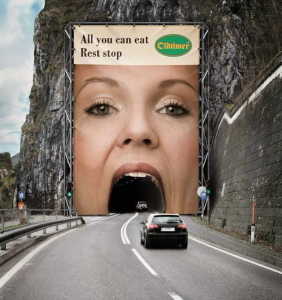 Think laterally and involve otherwise disturbing elements like corners and cracks to enhance your message. Use locations where viewers are not expecting to be reached. Disrupt the scenery with an ad where the audience gets, quite literally, immersed in. Overall, the death of traditional media may not be as severe as suggested, and it does still have a place in the marketing industry. A diverse marketing strategy may yield the best results, as focusing solely on digital or traditional methods may mean foregoing the best medium for a particular message.